After its powerful surge in late-2017 and stunning plunge in early-2018, Bitcoin’s volatility has died down significantly as it settles into a narrowing range just above its key $6,000 support level. This narrowing pattern appears to be a descending triangle, which has very bearish implications if the cryptocurrency breaks below the key $6,000 support level in a convincing manner with high volume. A decisive break to the upside, however, would increase the probability of further bullish action. 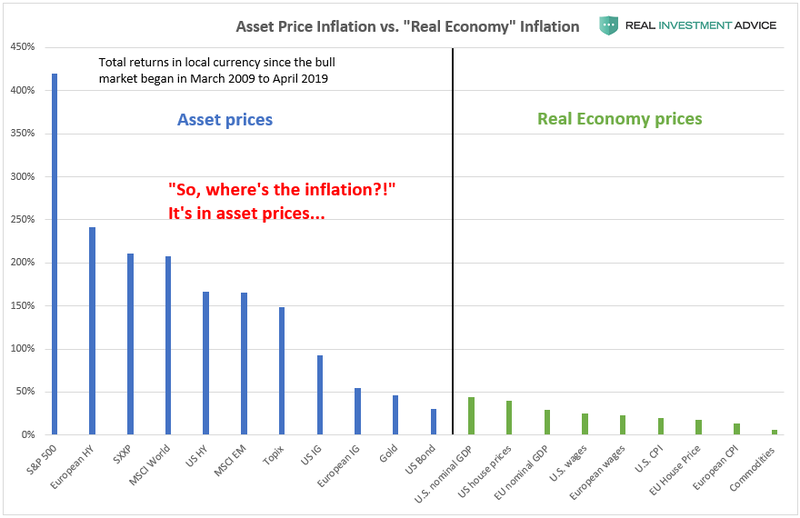 Either way, when a market narrows to a fine point like Bitcoin is, it typically indicates that a volatile move is likely ahead upon a final breakout or breakdown. I will be watching closely for a breakout or breakdown to confirm this descending triangle pattern. We at Clarity Financial LLC, a registered investment advisory firm, specialize in preserving and growing investor wealth in times like these. If you are concerned about your financial future, click here to ask me a question and find out more. 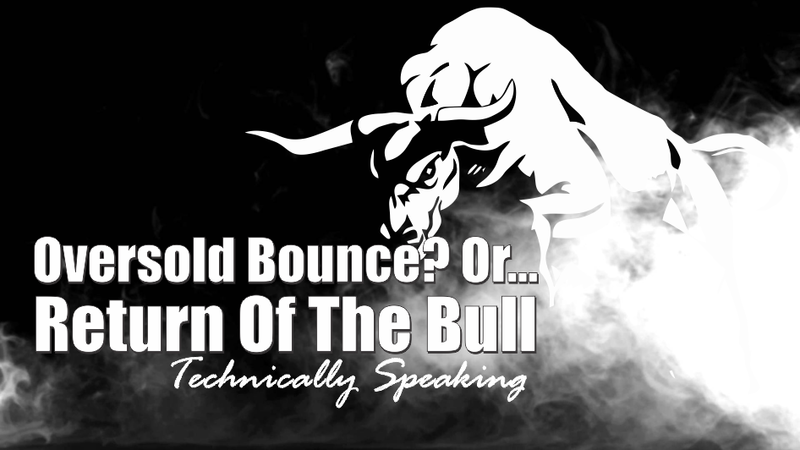 Technically Speaking: Oversold Bounce Or Return Of The Bull?